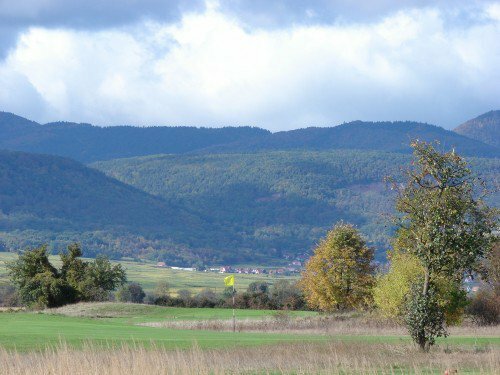 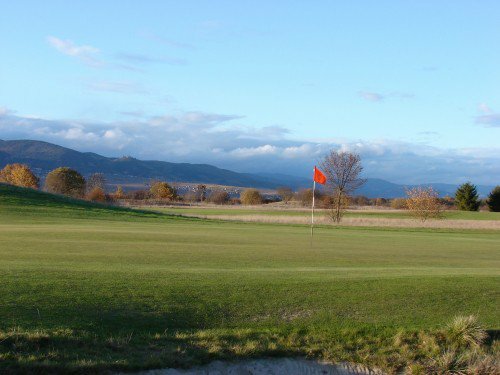 A superb links with views of the Vosges mountains Situated in peaceful countryside with a links style design, the course offers a sound challenge to players of all levels. 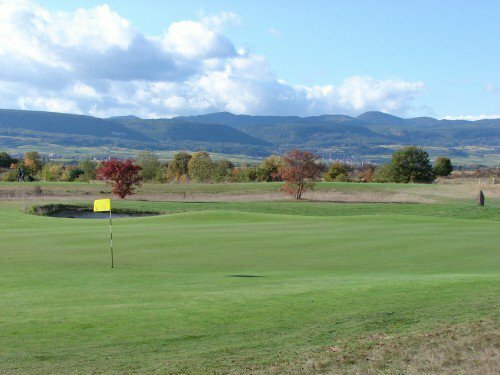 Panoramic views of the Vosges mountains and wine villages reflect the soft contours of the course. 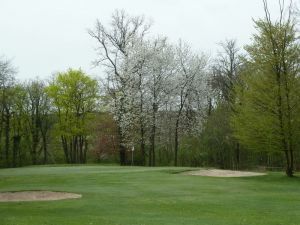 Our Clubhouse is in an historic mill complex with a warm and friendly atmosphere where we encourage our special Club esprit. 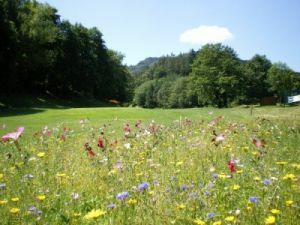 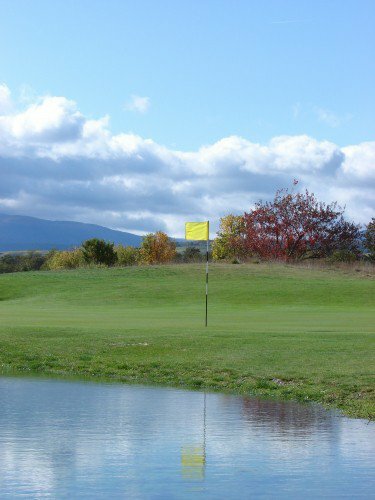 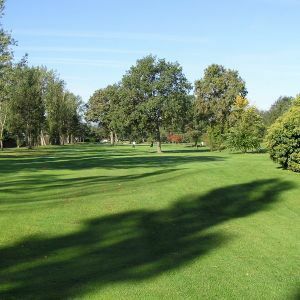 Alsace Golf Links - On Request is not yet in our pool of Golf Courses for orders.